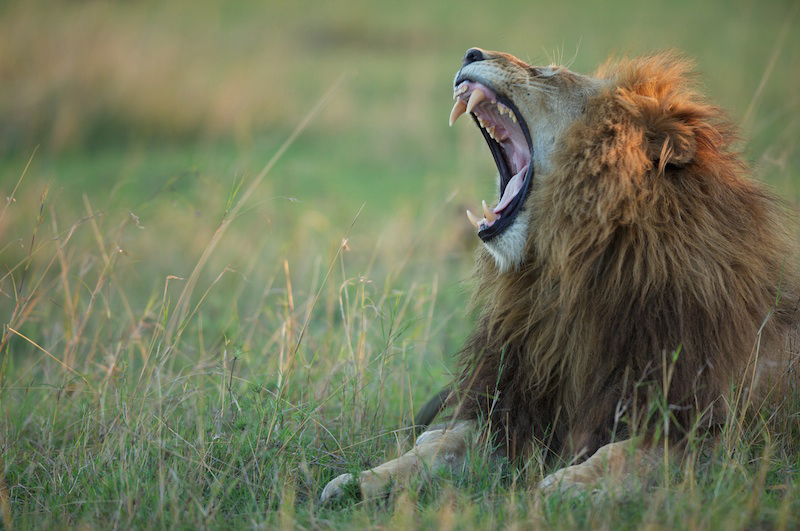 This article is a review of AFRICAN CATS. We get the Patrick Stewart voice-over. According to IMDB, Samuel L. Jackson narrates in the States. Both have mellifluous voices, not sure why the needed to re-record. Though Jackson does seem an odd choice for a family documentary. Narrating INGLOURIOUS BASTERDS seems more in tune with the implied danger to his speech. Anyway, Professor X delivers the goods and just about makes AFRICAN CATS watchable. This adds little to the masterful David Attenborough television programmes we have come to see as the benchmark. The Disney Nature label needs to set its standards higher. 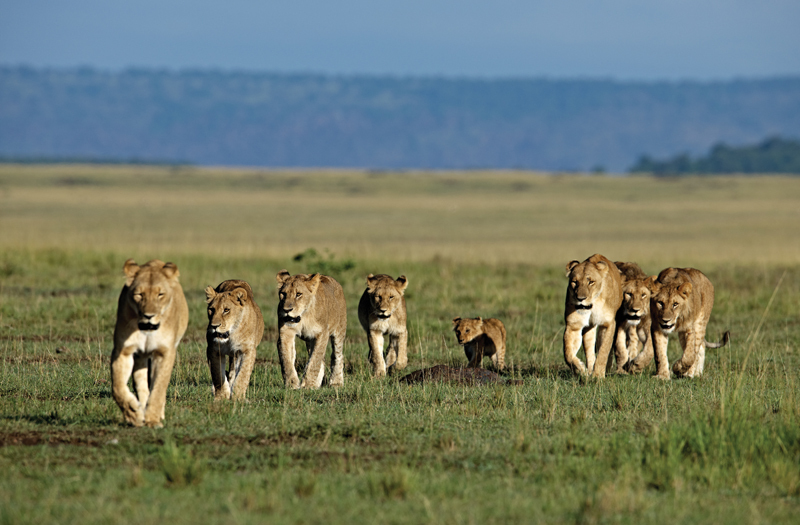 We follow two lion prides living either side of a river in a savannah in the Masai Mara National Reserve in Kenya; as well as a cheetah mother attempting to protect her cubs by herself. Anthropomorphism is of course prevalent: “There is no greater bond than between a lioness and her cub”. Really? Unless they are being allegorical for the young audience the movie appears to be intended for. Having said that, the anthropomorphism could have been a lot worse, e.g. the dire MARCH OF THE PENGUINS. There are some positives. The cinematography is beautiful. 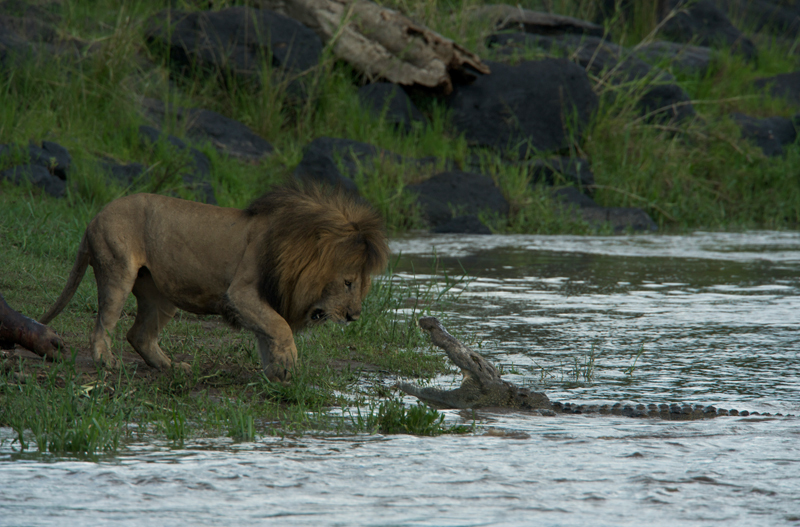 And there are occasional engaging moments, from a lion taking on a crocodile, and a lion and cheetah stand off. A demonstration of the precariousness of existence also runs through, a bold theme I didn’t expect to be so overt. Not a total drain on adult time, but this feels lazy. 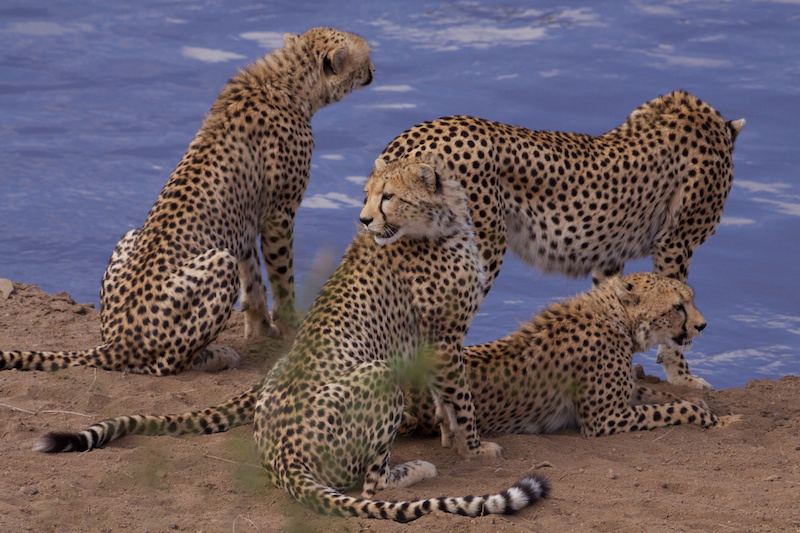 Add an extra star for entertainment if you've never seen a documentary on wild cats before.